Gingerbread Man filly who has done everything right during her preparation. 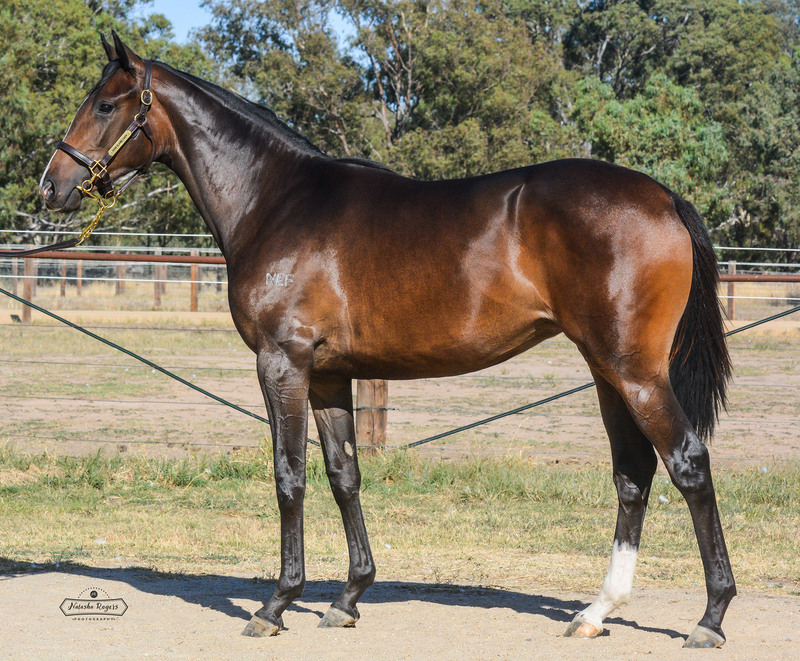 Half sister to stakes placed Khutulun and from a strong family. 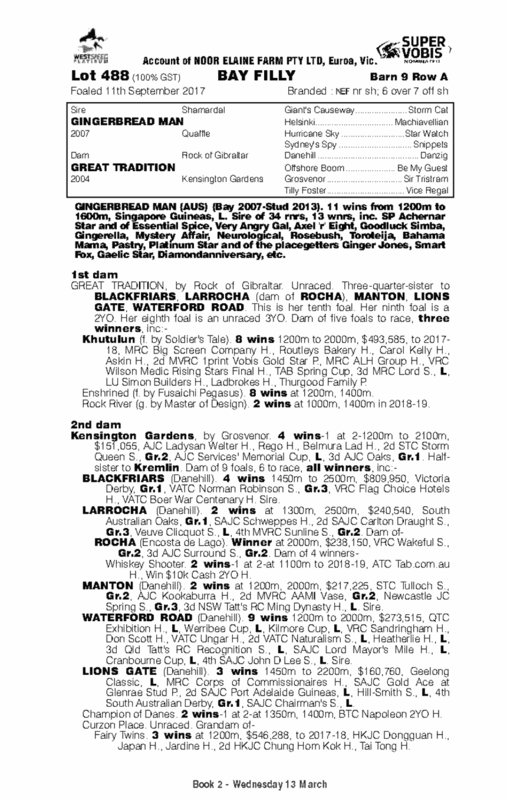 Dam has produced 3 winners to date by unfashionable sires.